One of the biggest misconceptions regarding vulcanism is related to the difference between lava and magma. Both of them are molten rock and they both have to do with volcanoes, so why the distinct names? Well, because although they are, indeed similar, lava and magma are not one and the same thing. Let’s have a closer look at each to see exactly why. Lava is the name given to the molten rock ejected by volcanoes during eruptions. When it is first expelled through a volcanic vent, the rock is liquid and can reach temperatures between 1300 and 2200 degrees F (700-1200 degrees C). While lava is hundreds of thousands of times more viscous than water, it is able to flow great distances before it cools down and solidifies, thanks to its sheer thinning quality. Lava can be classified in multiple categories, depending on its composition and viscosity. Most types of lava contain mostly silicate minerals, such as olivine, feldspars, micas, amphiboles, pyroxenes and quartz. Magma is a molten rock combined with solids and volatiles (chemicals that have low boiling points) that lies beneath Earth’s surface and is known to be present on some natural satellites and other planets as well. Magma may also contain dissolved gas, suspended crystals, and even gas bubbles, besides molten rock. This molten rock mix may collect in magma chambers and feed volcanoes, turning into lava once it surfaces, or it can slowly cool and solidify under the Earth’s surface and create an intrusion (or a pluton). 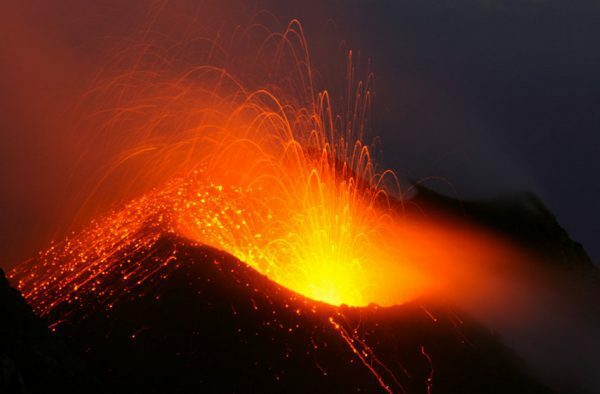 Magma can usually reach temperatures between 1300 and 2400 degrees F (700-1300 degrees C), but, very rarely, it can even go up to 1600 C or as low as 600 C.
Lava is actually magma after it has erupted – once it reached the surface of the Earth. 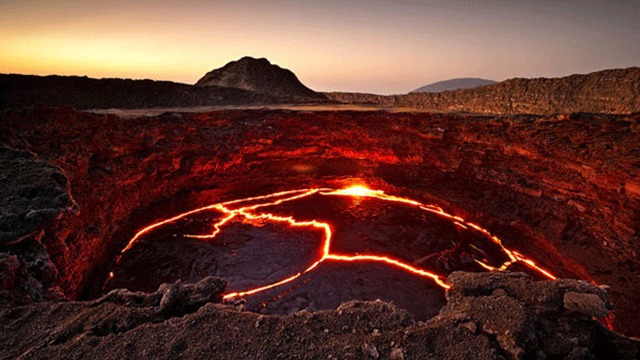 Magma is the name given to molten rock while it’s still under the Earth’s surface. Lava’s temperature usually ranges between 1300 and 2200 degrees F.
The temperature of magma usually ranges between 1300 and 2400 F.
Lava cools much faster than magma, which may lead to part of the melt being unable to crystallize and thus becoming glass. Magma takes considerably longer to cool underground, allowing the crystals to grow large. When cooling down after the eruption, lava forms volcanic rocks, such as andesite, basalt or rhyolite. Magma that cools down slowly under the surface of the earth can form plutonic rocks such as diorite, granite, or gabbro. The term “lava” has its origins in the Italian language and it is believed to derive from the much older Latin word “labes”. The term “magma” has its origins in Ancient Greek. Did you like our article about the differences between magma and lava? Subscribe to learn more things about Earth, geology, biology and many other topics. Tornado Watches Vs. 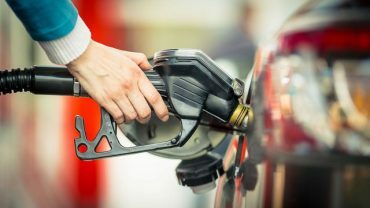 Warnings – What Are The Differences?